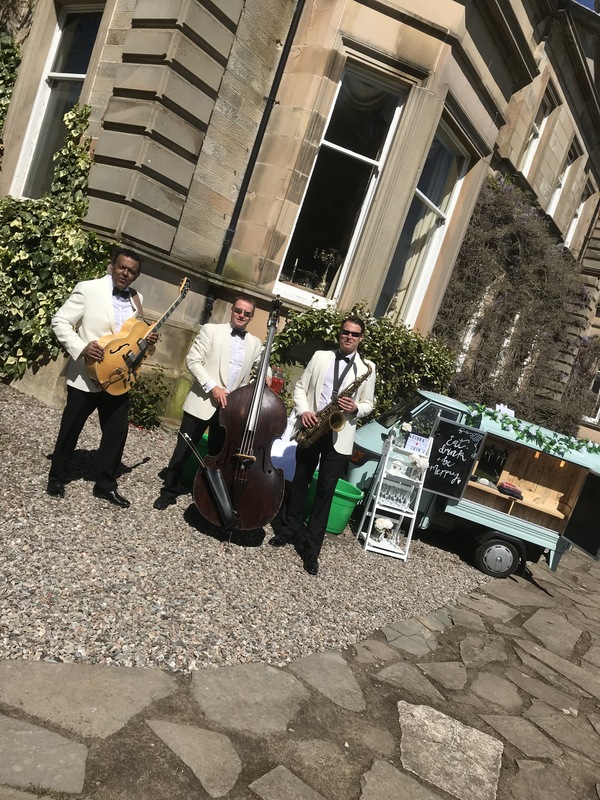 The Trio will be playing at the Dalmahoy Hotel near Edinburgh between 12pm-4pm on Sunday 20th March, as part the hotel’s wedding fair. 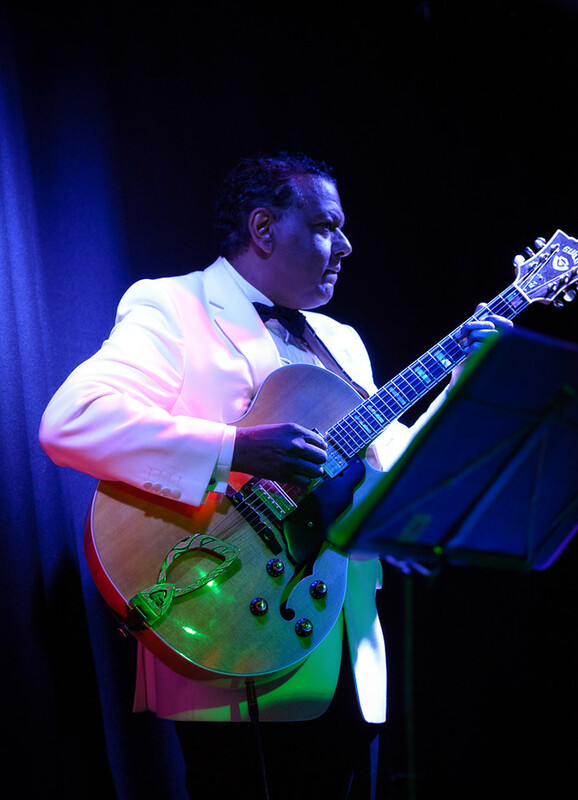 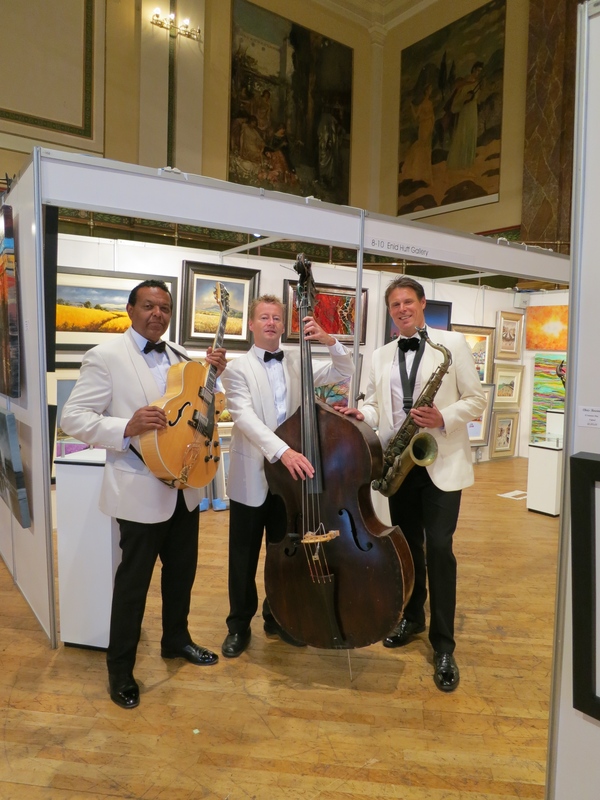 In addition the Ritz Trio band leader Marcus will be playing few duets with violinist Trudie Ford as well as a few solo guitar pieces. 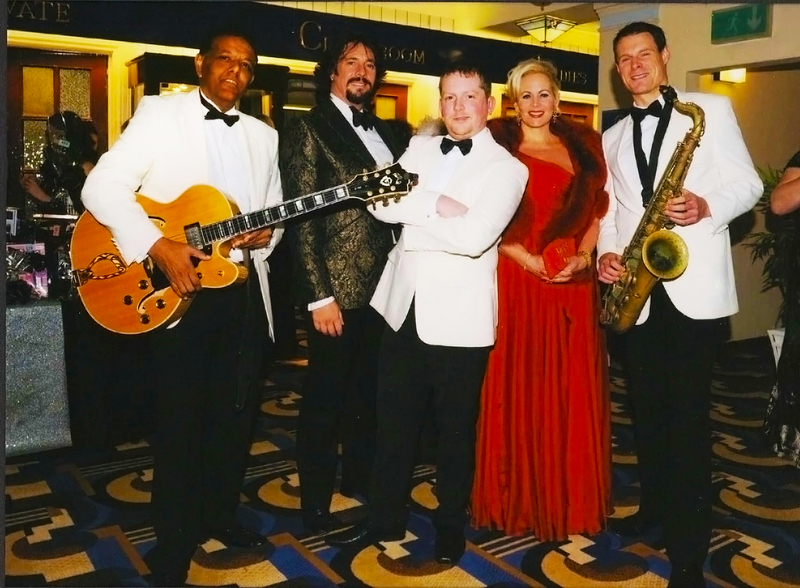 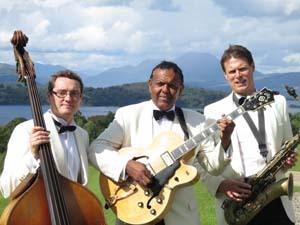 The event will be an opportunity for wedding planners to see the band in action.